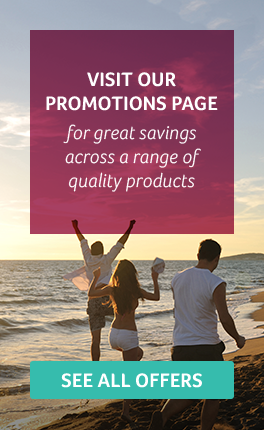 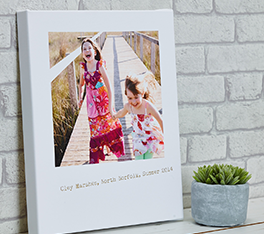 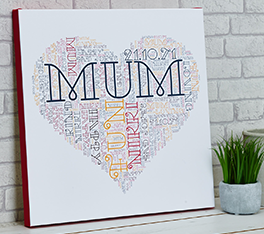 Our extensive range of high-quality canvases offer you plenty of size and style options. 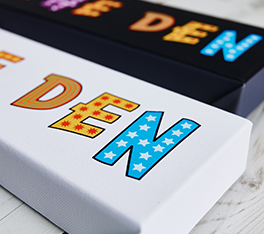 Our online designer software allows full customisation of canvas and image finish. 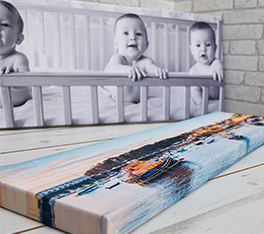 Our canvas prints are hand made, and make a fantastic addition the the décor of any home or office. 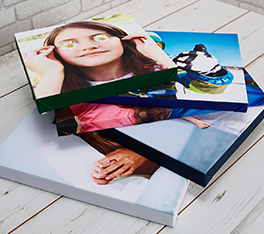 We offer a comprehensive range of sizes from 8 x 8 inches, right the way up to 56 x 28 inches, in landscape, portrait or square orientations. 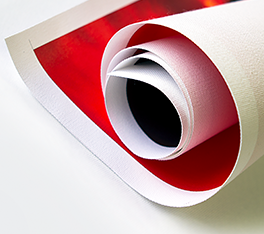 Your colour image can be converted to black & white, sepia tone or blue tone. 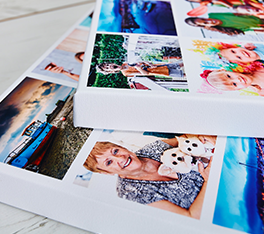 You can select to have your image wrap around the side of the canvas frame, seamlessly mirrored to the edge of your image, or apply any colour of side-border you wish.